The Endeavor Group at Morgan Stanley works with a select group of successful families and businesses. We strive to increase clients’ financial security by providing comprehensive, long-term strategies for a wide range of complex financial situations. Once we understand our clients’ objectives for their lifestyle and legacy, we develop investment strategies with tax-minimizing strategies to help achieve these goals while maximizing clients’ gains. Through knowledgeable advice, responsible stewardship, unparalleled service and straightforward fees, we develop multi-generational relationships that allow us to help families and businesses plan for future financial needs and preserve their wealth, traditions, heritages and values. Patrick Shook is the lead Portfolio Manager for the group and is instrumental in the design and maintenance of the team’s portfolios and their investment strategy. He started his career in 1997 and his focus is on customizing risk reduction strategies within the framework of each client’s individual goals. 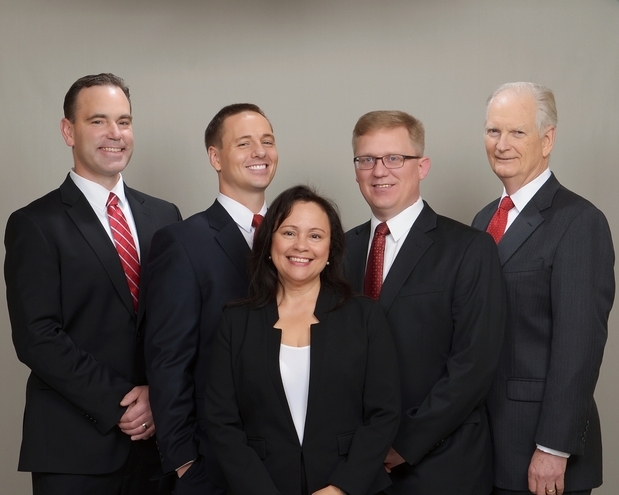 Patrick has earned the Chartered Retirement Planning CounselorSM and Chartered Mutual Fund CounselorSM designations; he continually takes advanced coursework in financial planning. 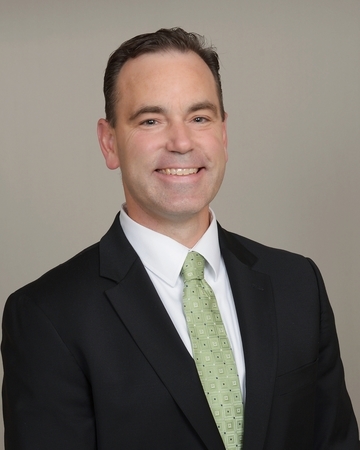 Patrick holds the advanced degree of MBA from Washington State University (1997) and has been recognized as a FIVE STAR Wealth Manager by Seattle Magazine. Matthew Harsch focuses on advanced, portfolio income and hedging strategies through the use of derivatives and options for our clients. 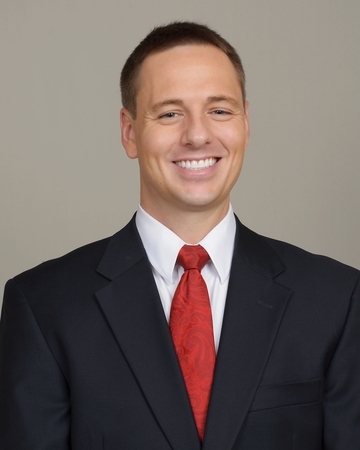 In addition, Matt works with clients who have concentrated stock positions, corporate stock options and Rule 144 sales. He plays an integral role in financial planning analysis and portfolio management implementation. Matt is a graduate of Washington State University and has earned the advanced degree of MBA. 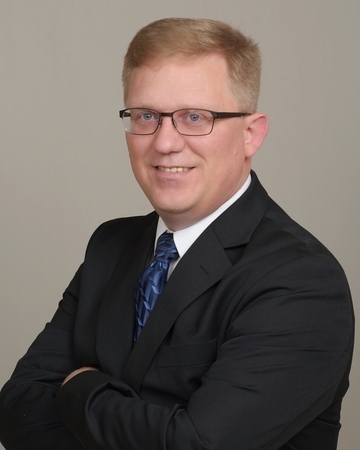 Matt has also earned designations of Charted Retirement Planning Counselor, Chartered Retirement Plans SpecialistSM and has a Masters Certificate in Financial Planning. Matt is recognized as a FIVE STAR Wealth Manager by Seattle Magazine. 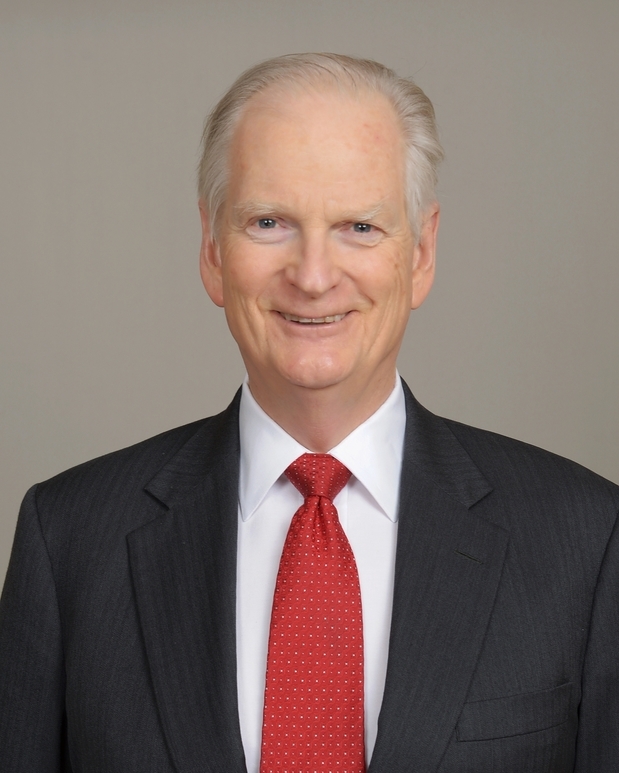 George T. Cox is the Wealth Management Advisor for THE ENDEAVOR GROUP concentrating on comprehensive financial planning. He develops financial strategies associated with retirement, estate planning and philanthropic issues. George has been recognized as a FIVE STAR (list years---nothing prior to 2012)Wealth Manager by Seattle Magazine. George is a Certified Financial Planner™, Certified Private Wealth Advisor®, Certified Investment Management AnalystSM and Charted Advisor in Philanthropy. A graduate of the United States Military Academy at West Point, George holds the advanced degrees of Masters from the University of Washington (Physics) and the Massachusetts Institute of Technology (Business). 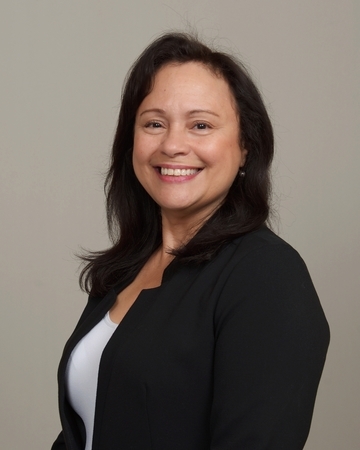 Along with providing the most outstanding client-service experience everyday; Nancy coordinates team activities, as well as, all aspects of client servicing. Her previous experience as Operations Manager makes her a strong advocate for the Team.